A burglar alarm at a branch of the Indian Bank went off in Uttar Pradesh’s Shamli district on Monday triggering panic among locals and bringing the cops in large numbers. What created even more concern for authorities was the fact that the bank was closed on account of Janmashthami. The police and the branch manager arrived at the scene as soon as they got information from the locals. But instead of burglars, the cops found rats. According to the police, the rodents accidentally breached the alarm system at making the siren go off. Nothing suspicious was found in the bank, barring some rats running around near the alarm system, the police said. 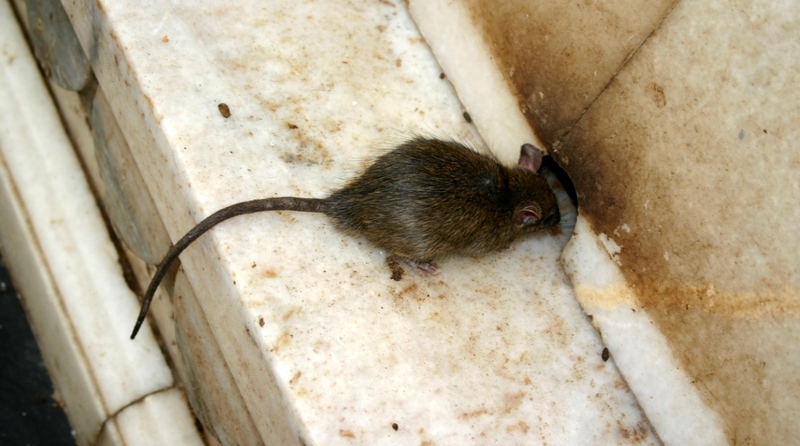 Rodents in Indian banks are not an uncommon sight. In June this year, a State Bank of India ATM kiosk in Assam’s Tinsukia was raided by an army of mice who shredded currency notes worth around Rs 12 lakh to bits of paper. SBI officials reportedly said that the mice had made the ATM kiosk located in Laipuli area, shut since late May due to a snag, their home. The devastation was discovered by repairmen on 11 June.